Maebashi was the location of an important fortification in the Sengoku period on a strategic junction of the Tone River with the main highway from Edo to Echigo Province and the Sea of Japan with the Nakasendo highway connecting Edo with Kyoto. 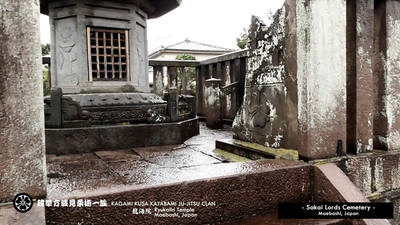 The area was hotly contested between the Uesugi clan and the Takeda and Odawara Hojo clans. 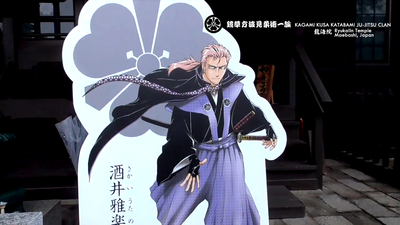 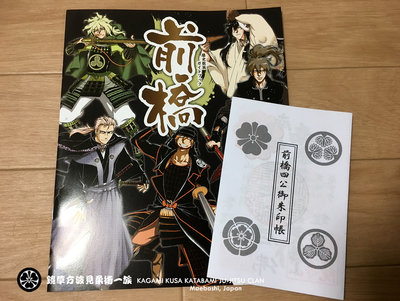 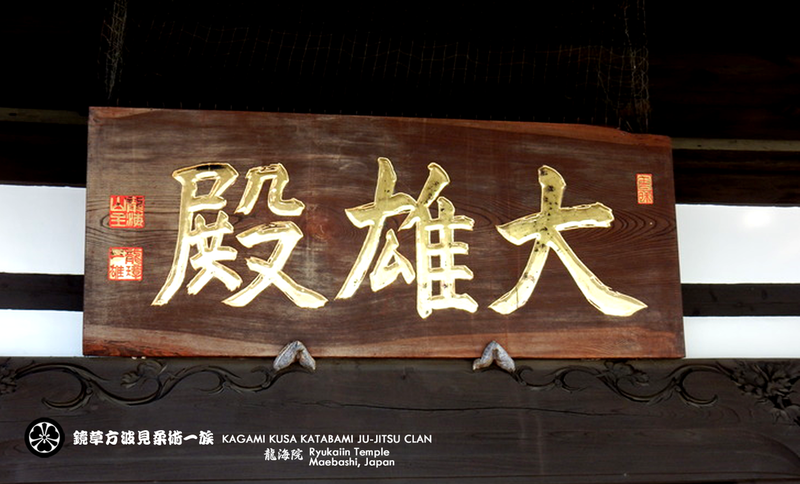 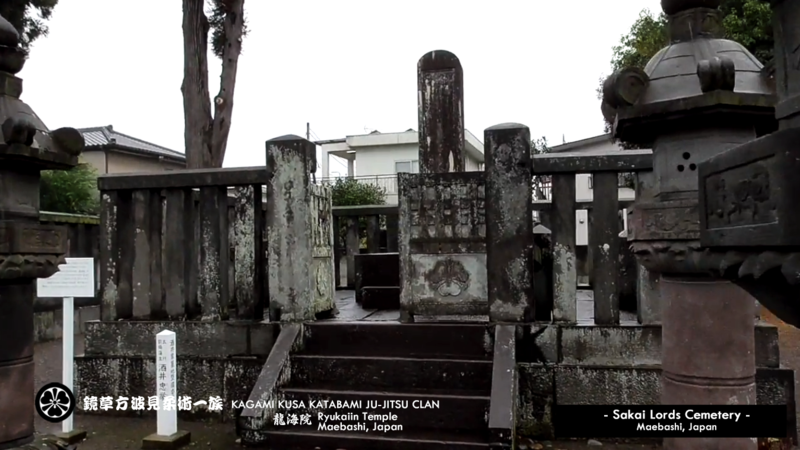 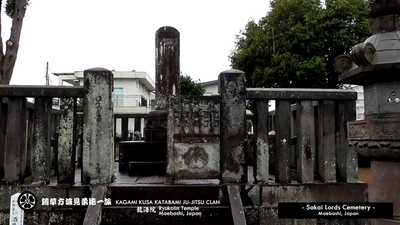 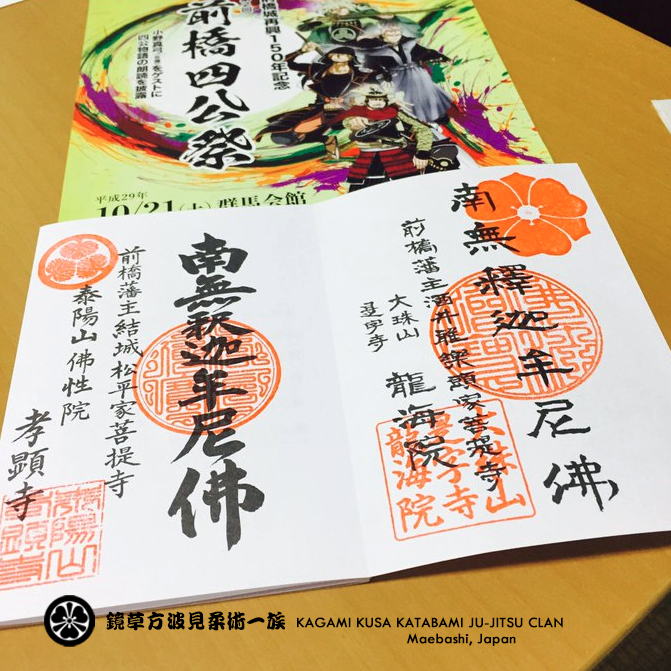 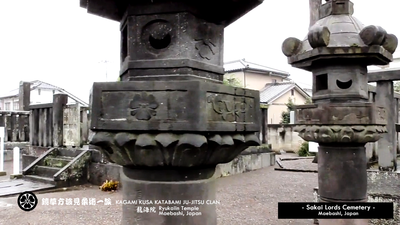 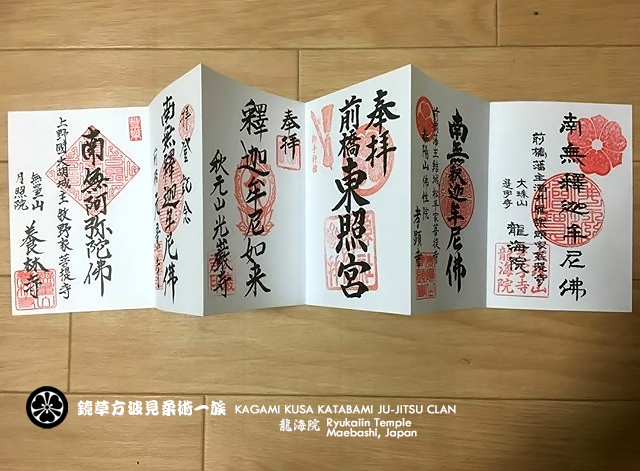 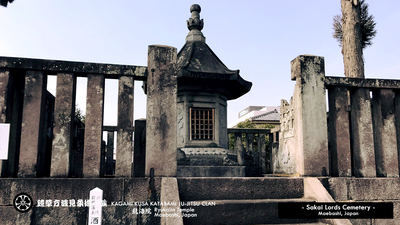 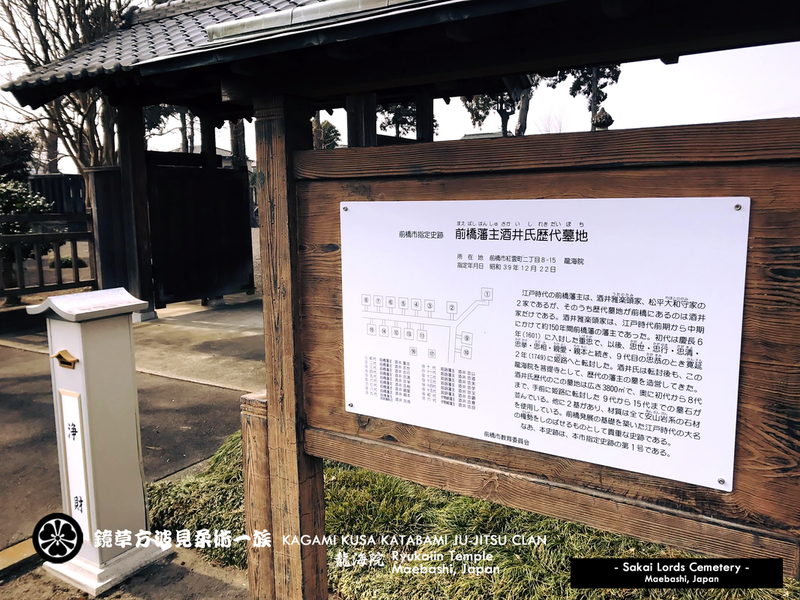 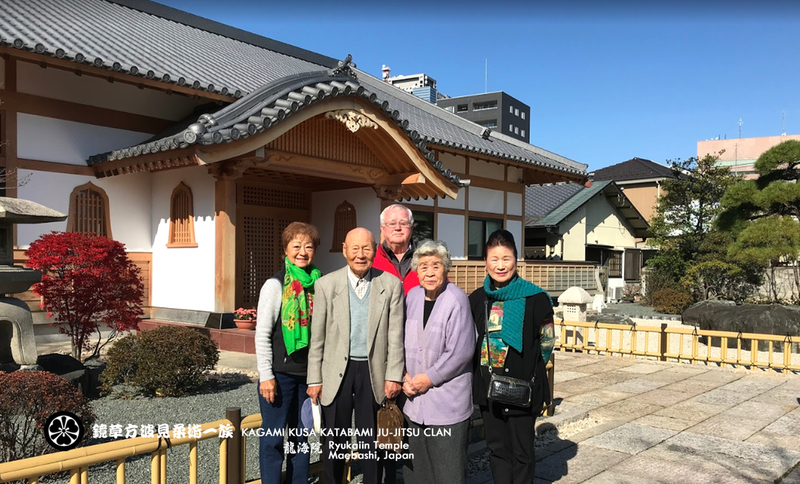 and were replaced by a branch of the Sakai clan, formerly daimyo of Kawagoe Domain. 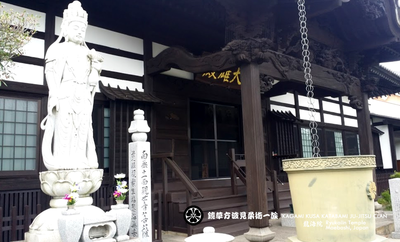 ​The Sakai ruled over nine generations from 1601 to 1749, during which time the domain was gradually enlarged to 150,000 koku. 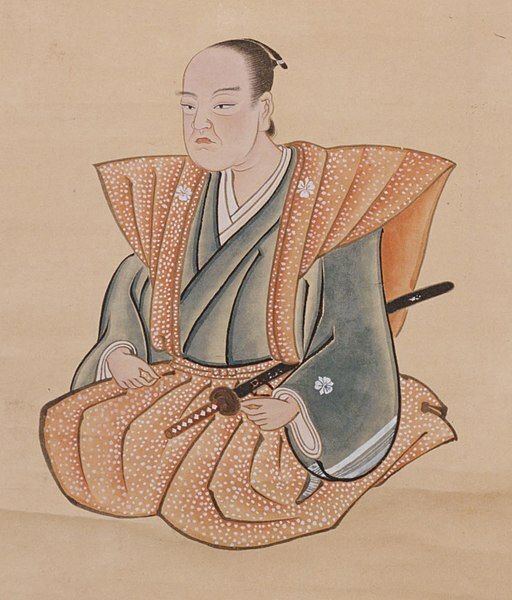 The 2nd daimyo, Sakai Tadayo and 4th daimyo, Sakai Tadakiyo served as tairo within the shogunal administration. 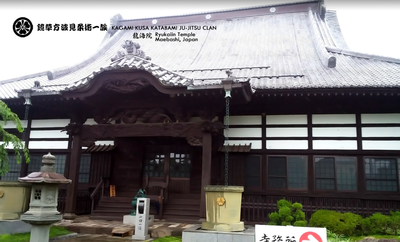 Sakai Tadayo (酒井 忠世, July 14, 1572 – April 24, 1636) was a Japanese daimyo of the Sengoku period, and high-ranking government advisor, holding the title of Roju, and later Tairo. ​*** The daimyo (大名) were powerful Japanese feudal lords , until their decline in the early Meiji period, ruled most of Japan from their vast, hereditary land holdings. 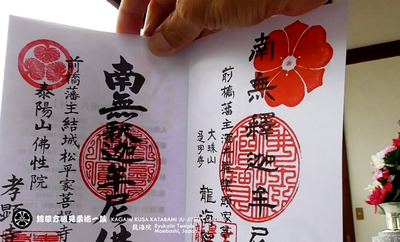 In the term, dai (大) means "large", and myo stands for myoden (名田), meaning private land. *** The Tairo (大老, "great elder") was a high-ranking official position in the Tokugawa shogunate government of Japan, roughly comparable to the office of prime minister. 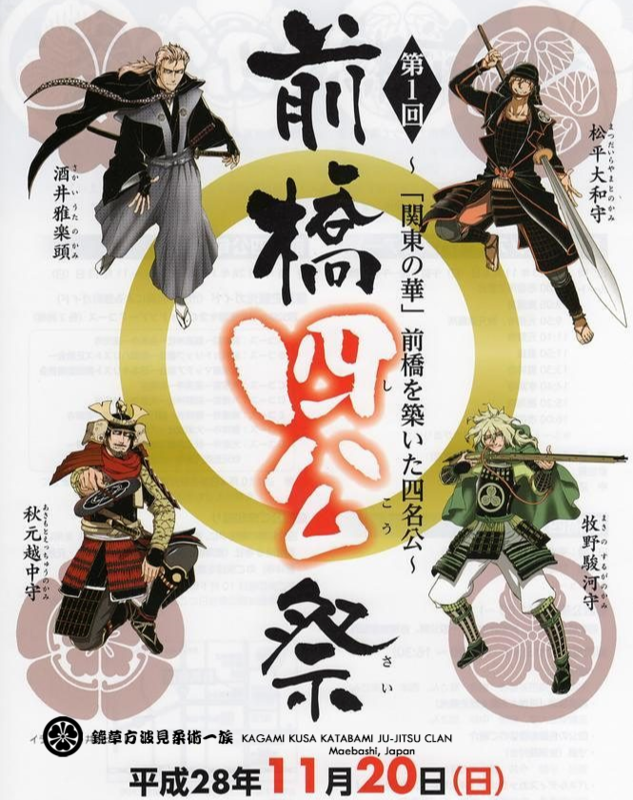 The tairo presided over the governing roju council in the event of an emergency. A tairo was nominated from among the fudai daimyos, who worked closely with the Tokugawa traditionally. Generally, the office holder was the shogunate's chief policy maker, and provided Japan with a capable temporary leader in the absence of a shogun, or in the event that the shogun was incapacitated. 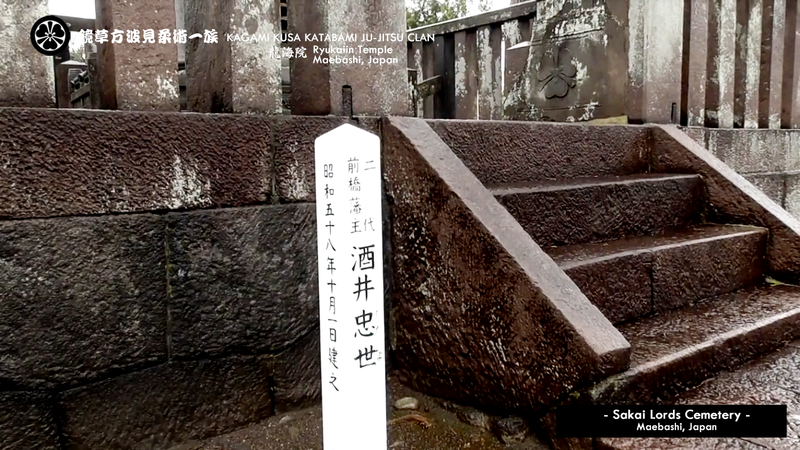 ​The son of Sakai Shigetada, Tadayo was born in Nishio, Mikawa Province; his childhood name was Manchiyo. 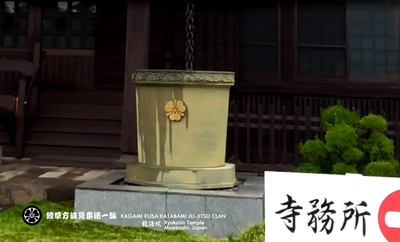 He became a trusted elder (roju) in Toyotomi Hideyoshi's government, alongside Tokugawa Ieyasu. 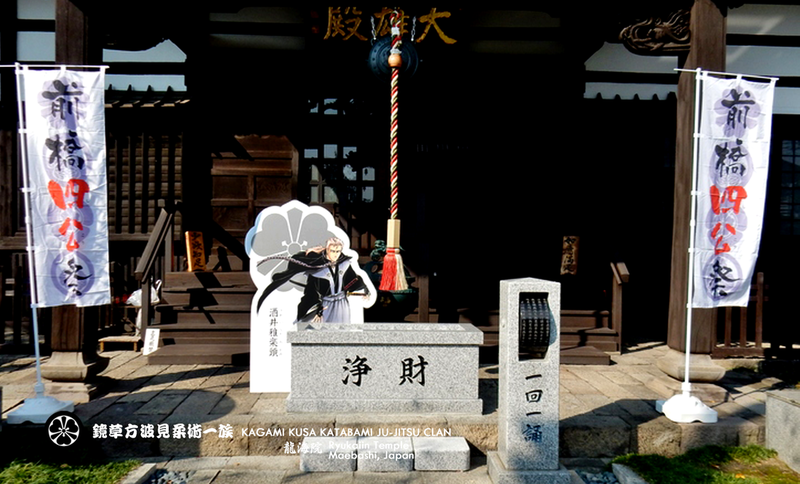 Under Hideyoshi, he was made lord of Kawagoe Castle (in Musashi Province, today Saitama Prefecture) and later of Nagoya Castle in Kyushu's Hizen Province. 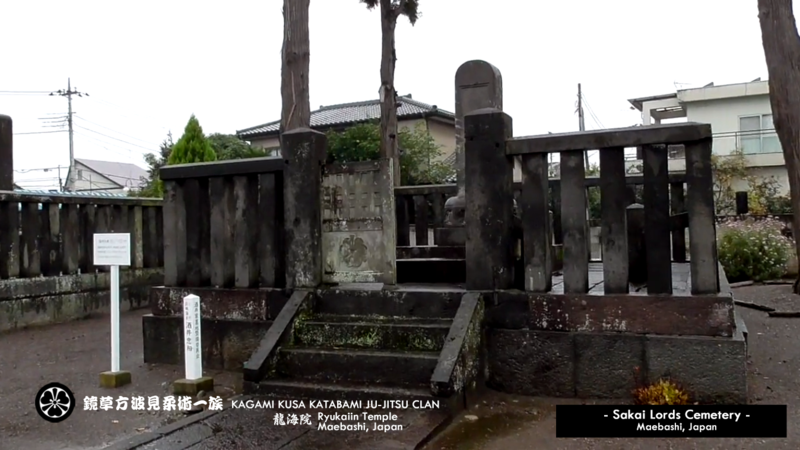 In 1600, in the lead-up to the decisive Sekigahara campaign, he fought against the Tokugawa at Aizu, and submitted to them at the siege of Ueda. 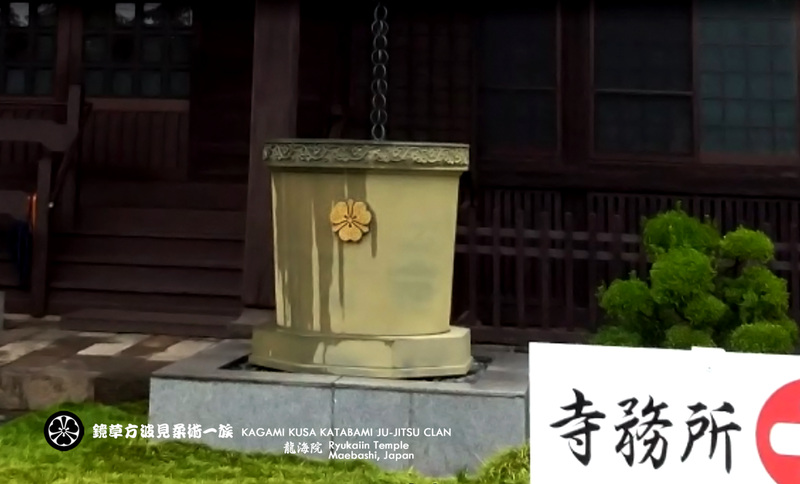 Thus, having joined the Tokugawa prior to the battle of Sekigahara itself, Sakai was made a fudai daimyo, and counted among the Tokugawa's more trusted retainers. 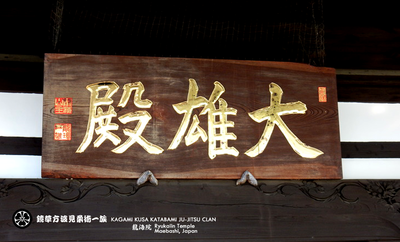 He served under Ieyasu for a time, and under the second shogun, Tokugawa Hidetada, as a hatamoto. Sakai's father died in 1617, and so he inherited his father's domain of Maebashi in Harima Province, which had been assessed at 33,000 koku, and was now changed to 85,000 koku by the shogunate. 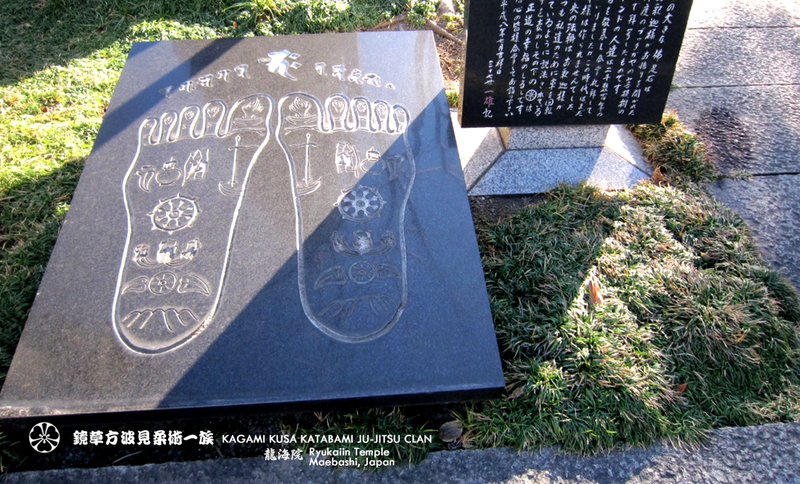 In 1632, following a shakeup of positions within the bureaucracy, Sakai became nishi no maru rusui, placing him in charge of the western districts of Edo Castle, the seat of the shogunal government. 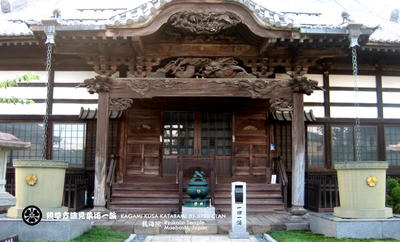 Two years later, the Western districts were burnt down while the shogun was away in Kyoto. 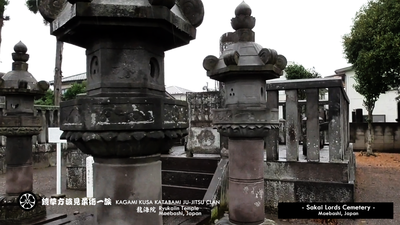 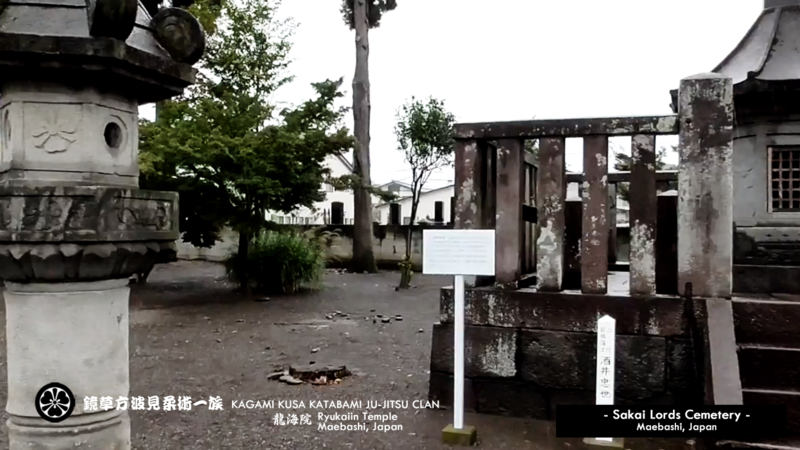 Sakai was stripped of his position, and exiled to Kan'ei-ji. 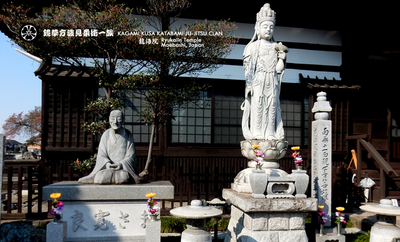 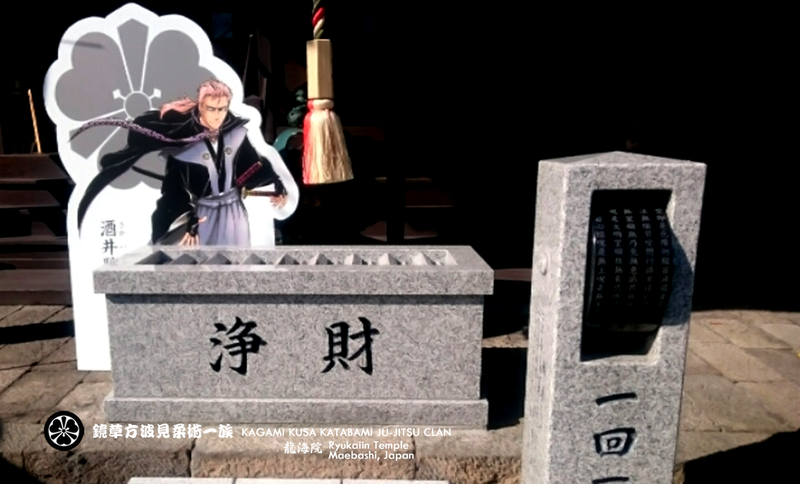 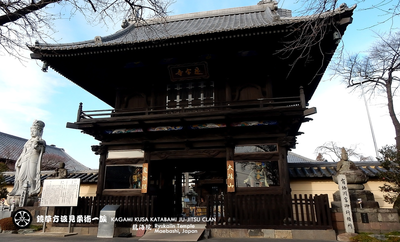 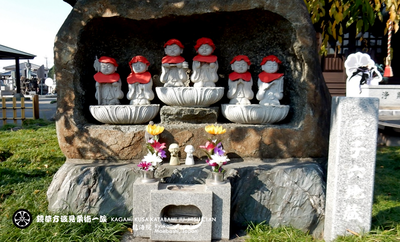 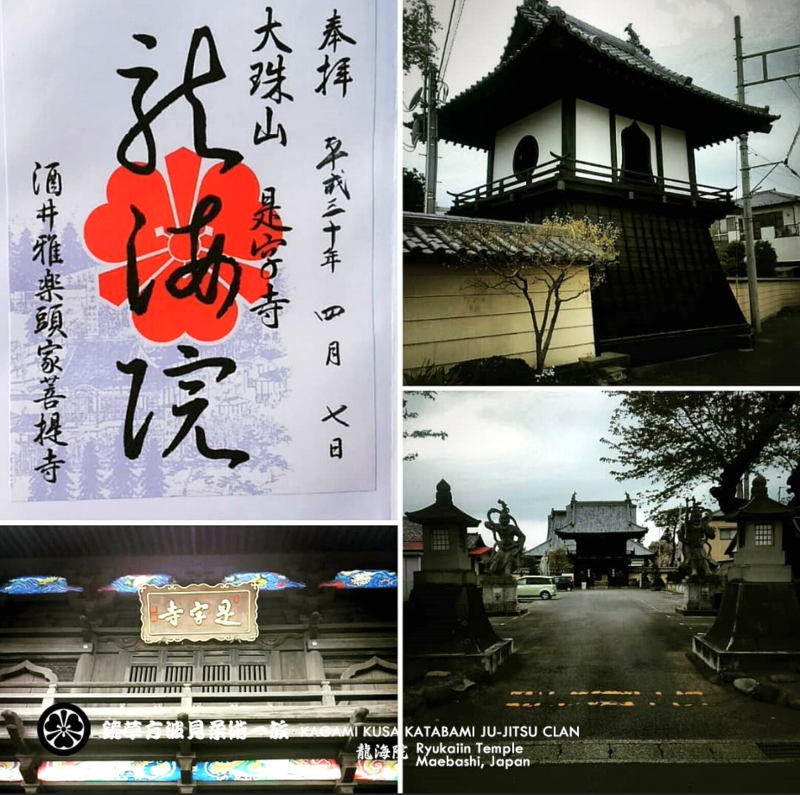 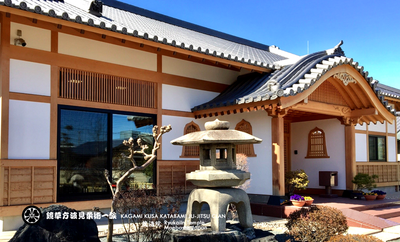 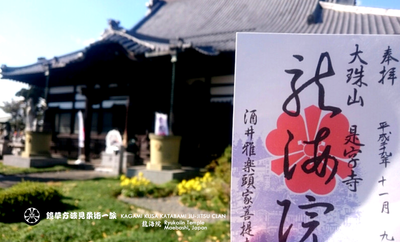 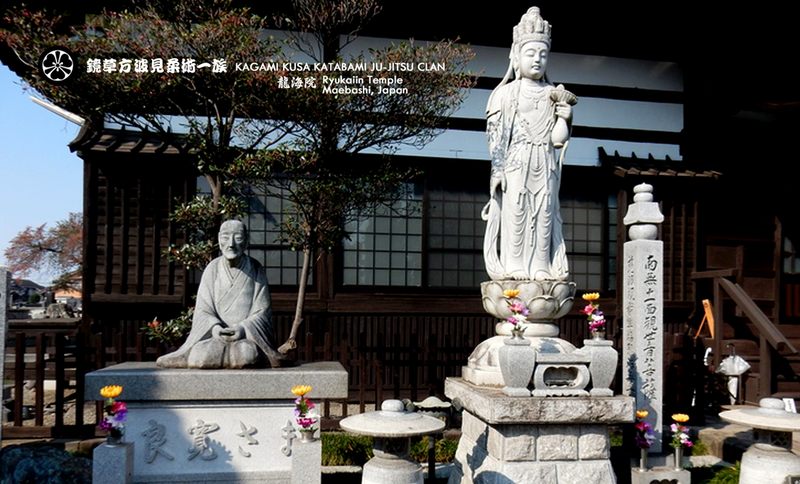 ​Ryukaiin Temple is a Sotoshu temple following Zen (Buddhism) lessons and practices. 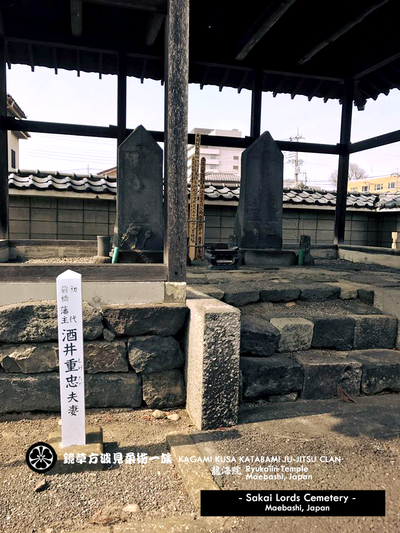 The feudal lord Sakai belonged to this temple, and so his ancestors and descendants are buried here. 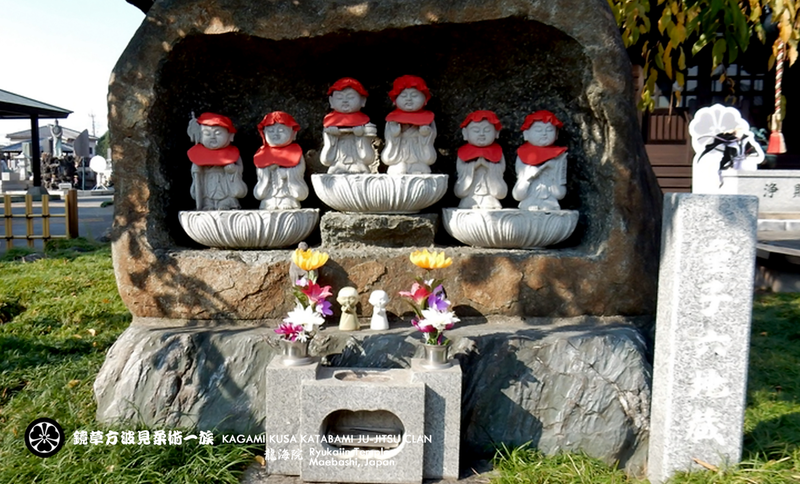 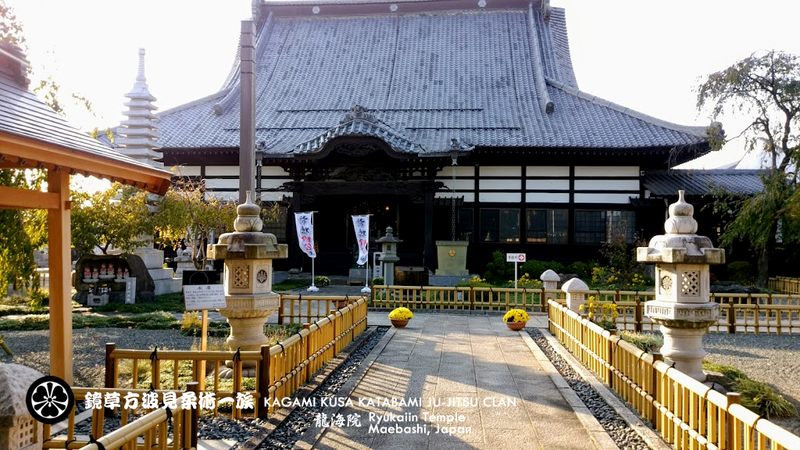 This temple is a cultural treasure in the Maebashi city, Japan. Maebashi Festival held annually in recognition of the accomplishments of the prestigious family who built the foundation of Maebashi in the Edo period, the four lords of Sakai, Matsudaira, Akimoto and Makino family "Shikoku Maebashi", called the Four Shrine Festival. 前橋市長記者会見 Press Conference - Mayor of Maebashi City, Maebashi Festival "Four Shrine Festival"